NAB Show 2019 is right around the corner and all of us at EEG are excited to connect with you! 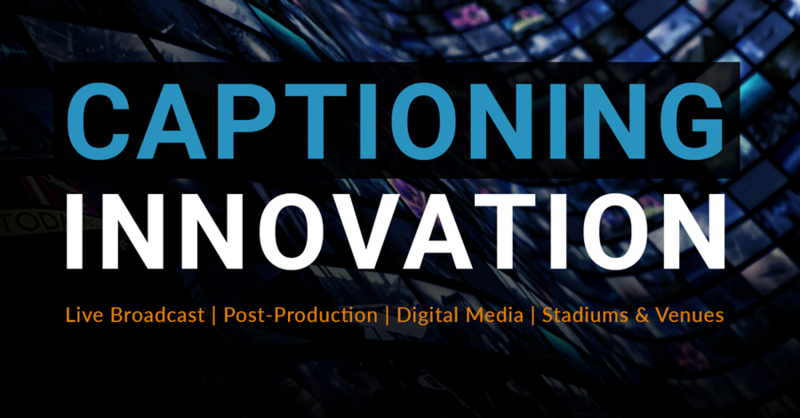 Find us at the "Captioning Innovation" Booth in South Lower Hall #SL7610, April 8-11. These 30-minute talks are free and seating is available on a first come, first served basis.